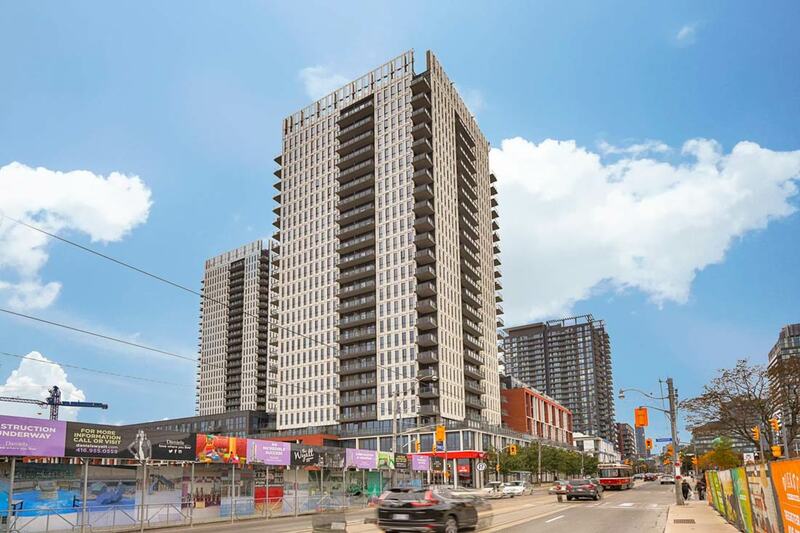 One Park Place South is the newest addition to the Award Winning Regent Park Revitalization, a neighbourhood that is attracting attention around the world! The project will have 414 suites and is located in Downtown East next to a six-acre park and will encompass 45,000 square foot of exceptional outdoor and indoor amenity space at Club Uno. One Park Place Condos is a Success Story and it is still making headlines in the condo pre-construction community with the newly released South Tower. One Park Place Condos, North Tower (Phase One) was launched in the middle of October in 2012. In a mere two weeks time, the project was 90 percent Sold Out! The One Park Place South Tower is already under construction and is literally steps away from the 6 acre park, the newly opened Regional Aquatic Centre and Daniels Spectrum – a 60,000 sq.ft. cultural hub that is now open to the public and bustling with activity in music, dance, theatre and film. One Park Place is also just steps from FreshCo. by Sobeys, Rogers, RBC Royal Bank, Tim Hortons and TTC street car! Within One Park Place, suite owners will have access to over 45,000 sq.ft. of indoor and outdoor amenities at Club Uno including two squash courts, a half-court gymnasium, fitness studio, indoor/outdoor yoga and Pilates studio, party room, billiards rooms, piano lounge, and an outdoor terrace with barbecues, lounge spaces and a ping pong table. Much like the other condominium residences within the Regent Park revitalization, One Park Place is being built to the LEED Gold Certification Standard, and will offer residents an environmentally-friendly way of life with bicycle storage and several energized parking spaces for future environmentally friendly cars. Pay only $3500 up front plus $1000/month until you reach 5%. That’s it! You can own a brand new condo in downtown Toronto with as little as $10,000 down! Occupancy Dates for One Park Place South Tower will begin mid 2015. Construction has already begun.No need to wait 4-5 years like every other pre-construction condo. The North Tower is currently completely sold out. Here is a link about it that came out in a Toronto Star news article.